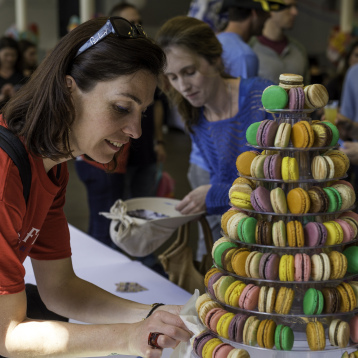 The annual Fête Française, celebrating French culture in Louisiana, comes back to Magazine Street on Saturday, March 23 from 11 a.m. – 5 p.m. This festival is hosted by the École Bilingue de la Nouvelle-Orléans at the school’s Uptown campus, which is just off of Magazine St. The proceeds from the festival support the Ecole Bilingue de la Nouvelle-Orleans. Fête Française is the only French festival in New Orleans, and it’s sure to impress. There’s live music at two main stages from artists like Soul Brass Band and various jazz bands. 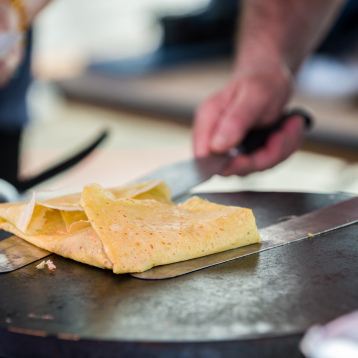 Vendors from local restaurants such as St. James Cheese Company, Superior Seafood, Crêpes à la Cart and more will be set up at the festival. If you’re looking to pick up a gift for yourself or someone else and support local artists, there will also be vendors selling jewelry, clothes and art. As with any of the multitude of festivals in New Orleans, Fête Française is a great way to get out of the Tulane bubble and interact with the community. This festival also serves to maintain the connection between New Orleans and its French heritage. Louisiana was a French territory in the 17th and 18th centuries, and New Orleans was founded in 1718 by French colonists.